The Brummana Declaration was adopted during the Sixth Mediterranean Forest Week, held in Brummana, Lebanon from 1-5 April 2019. This Declaration will serve as the framework for discussions regarding the role of Mediterranean forests to fulfill the Nationally Determined Contributions (NDCs). Consistent with Silva Mediterranea's strategies, the Declaration will combine the commitments of the Agadir Commitment with the NDCs under the Paris Agreement. The Declaration also highlights the importance of empowering young entrepreneurs as well as the communication used to achieve this. Click here to download the Brummana Declaration. 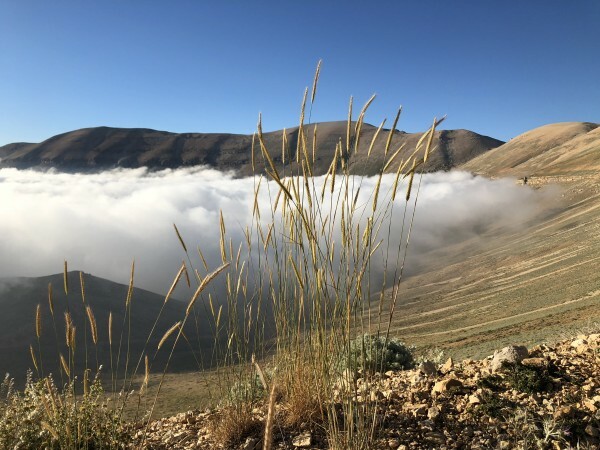 Chadi Mohanna, Director of Rural Development and Natural Resources, Ministry of Agriculture, Lebanon, explains why the 6th Mediterranean Forest Week (MFW), taking place in Lebanon in early April 2019, is so important for the region and the sustainable management of its forest resources. A recognized, broad multi-stakeholder platform, each MFW has had a particular focus, and in Lebanon it will be the Paris Agreement. The 6th MFW also aims to raise the profile of Mediterranean forests, highlighting their important social significance for the Mediterranean populations and countries and their central role in developing resilience in addressing climate change. José Manuel Jaquotot, Chairperson of Silva Mediterranea, explains why the Committee is such an important, collaborative FAO body for the countries of the Mediterranean region, addressing major forestry-related problems common to Silva Mediterranea member countries. He continues by describing the Agadir Commitment, a landscape-restoration and landscape-degradation initiative endorsed in Agadir Morocco in 2017 that aims at restoring, on a voluntary basis, 8 million hectares of land in the region by 2030, facilitated and monitored by Silva Mediterranea. 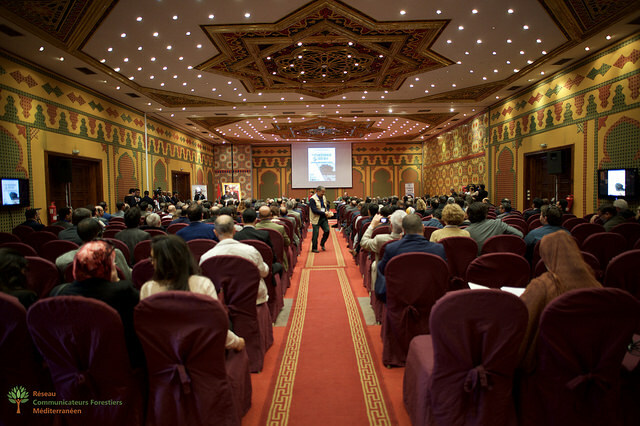 The fifth Mediterranean Forest Week, held in Agadir, Morocco, culminated on March 24, 2017 with the "Agadir commitment" endorsed by ten countries - Algeria, France, Iran, Israel, Lebanon, Morocco, Portugal, Spain, Tunisia, and Turkey – and strongly supported by several international organizations - to improve Forest and Landscape Restoration (FLR), Land Degradation Neutrality (LDN) and biodiversity conservation efforts in the Mediterranean region. This Agadir Commitment proposes to establish a new Regional Mediterranean Initiative on FLR to support the achievement of the Bonn Challenge and Sustainable Development Goal 15 (SDG15). It also encourages political and administrative authorities at the national level, as well as stakeholders involved in the management of Mediterranean forest ecosystems and other wooded lands, to strengthen their respective FLR efforts in the context of the United Nations Strategic Plan for Forests 2017-2030 of the United Nations Forum for Forests (UNFF) and in line with the global FLR objectives of the Rio Conventions and the 2030 Agenda for Sustainable Development. Click here to download the Agadir Commitment.